As part of Microsoft Azure being the Red Hat Certified Cloud and Service Provider (CCSP) you can now migrate your Red Hat subscriptions to Microsoft Azure. For any subscriptions that migrate, you will continue to maintain your direct relationship with Red Hat even when your subscription benefits move to Azure. We are also announcing the immediate availability of integrated support between Microsoft and Red Hat. We are collocating Red Hat and Microsoft support teams to offer a uniquely higher quality enterprise support experience. In order to register your existing or newly purchased Red Hat subscription for Red Hat Cloud Access, you must follow the steps outlined in this page. You can also learn more about how to prepare your images to deploy into Azure on this page. 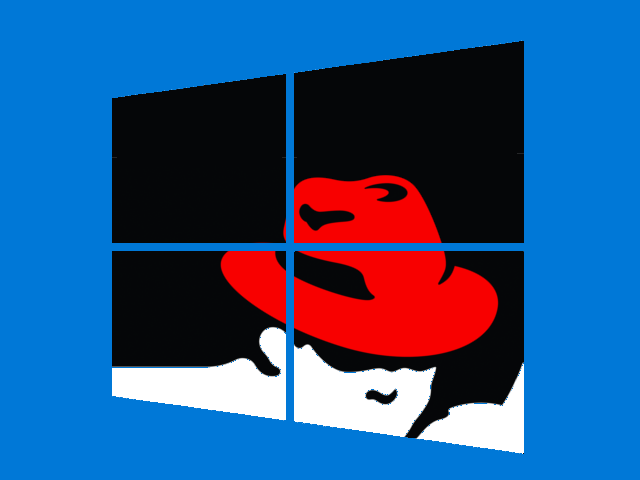 With this announcement, you can start running Red Hat Enterprise Linux on Azure, today! AZURE BLOG: Red Hat Cloud Access now available on Azure!